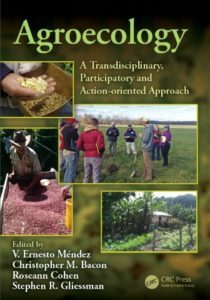 the recently published book Agroecology: a transdisciplinary, participatory and action-oriented approach (2016). 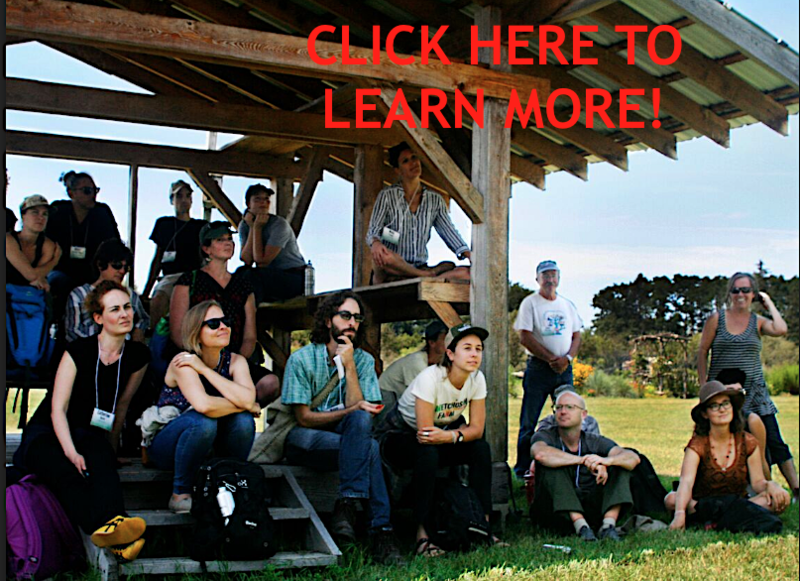 New Pathways to Sustainability in Agroecological Systems, a special forum in the open access journal Elementa: Science of the Anthropocene, guest edited by Ricardo Salvador, from the Union of Concerned Scientists, and ALC lead Ernesto Méndez. In this project we joined Mercy Corps to develop a ‘screening tool’ to support Mercy Corps staff evaluate the potential impacts of their project activities on smallholder farmer livelihoods and resilience through an agroecological lens. Scarborough, G., V.E. Méndez and A. Bisson (2014) Agroecological risk and resilience screening tool: guidance for considering agroecological impact of agriculture interventions and identifying opportunities to build resilience in food systems. Mercy Corps: Portland, OR.